Come Try Tandem Biking! We’re looking for volunteer pilots and blind or partially sighted riders. UPDATE – RAIN DATE: If you were interested in attending our try out tandem biking event this coming Sunday, July 10th. 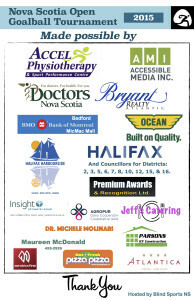 Regrettably, due to the poor weather forecast, we have rescheduled the event for Saturday, July 16th from 2 to 4pm. We really hope you can make it! 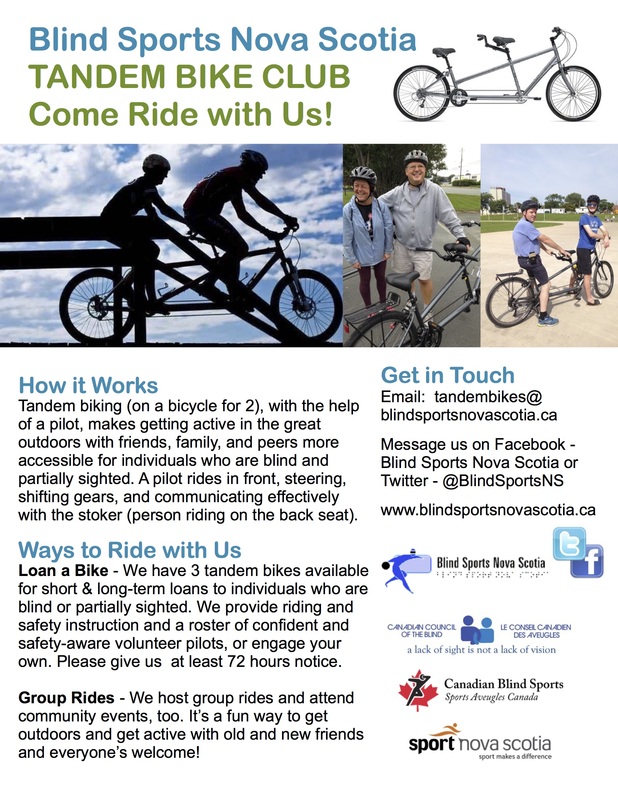 Email us at tandembikes@blindsportsnovascotia.ca or message us on Facebook by searching Blind Sports Nova Scotia. We 3 helmets available for stokers, but we encourage pilots to bring their own. 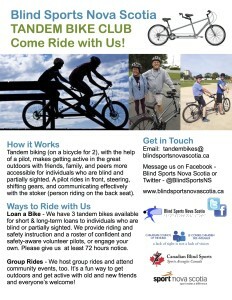 Join us on Sunday, July 10th in Halifax from 10 to noon and try out tandem biking for fun & recreation. 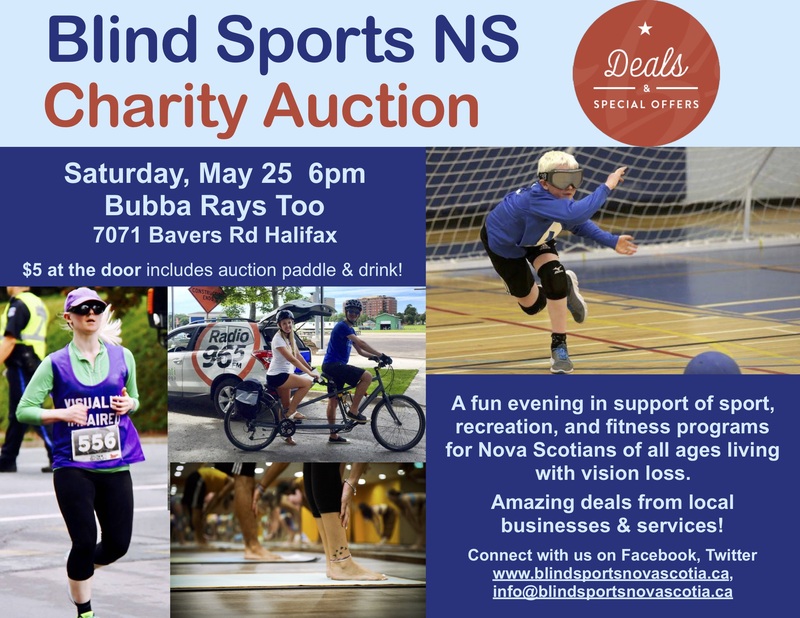 Please check us out on Facebook or email tandembikes@blindsportsnovascotia.ca for more information and to RSVP. Tandem biking (on a bicycle built for two) makes getting active in the great outdoors with friends old and new more accessible for individuals who are blind or partially sighted. Blind Sports Nova Scotia’s Tandem Bike Club is excited to be hosting a try-it and training day for both new volunteer pilots and stokers. A pilot is a sighted individual who rides up front, steers the bike, shifts gears, and communicates effectively with the stoker. The stoker in this case is a person with vision loss who rides on the back of the bike, pedals, and communicates effectively with the pilot. Pilots should be confident riding a bike, have experience riding in different environments, and be a good verbal communicator. 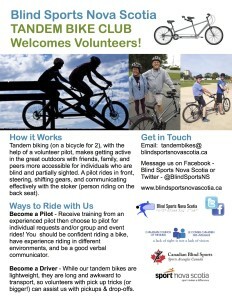 Blind Sports Nova Scotia’s tandem bike club provides short and long term tandem bike loans to individuals with vision loss. We also welcome and appreciate volunteer pilots. USA White wins the first annual Nova Scotia Open! 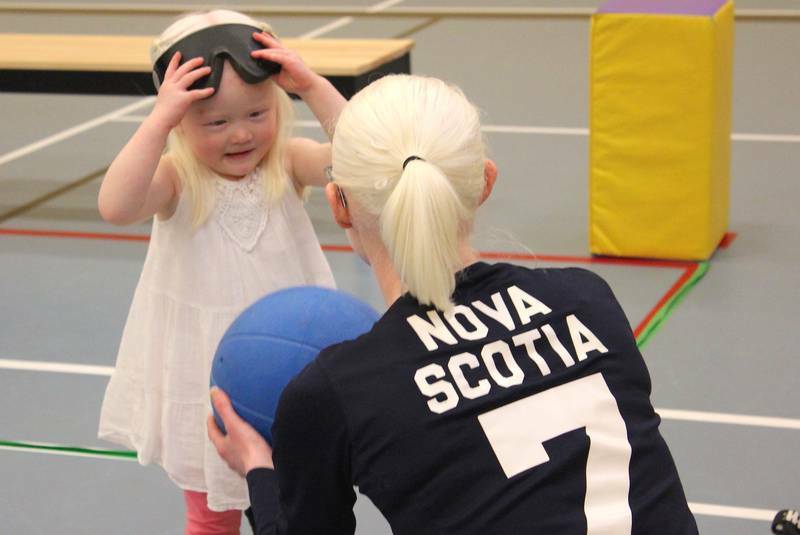 USA White beat USA Red 10 – 7 to capture gold and win the Nova Scotia Open Goalball Tournament. 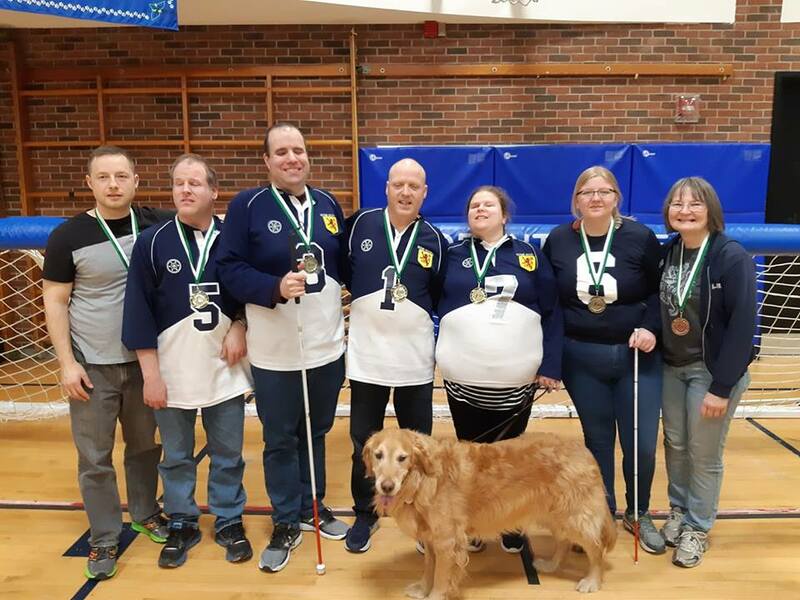 Alberta won the bronze medal defeating Team nova Scotia in the dying seconds of the game to win 4 – 3! Blind Sports nova Scotia would like to send out a huge thank you to all of the volunteers and sponsors who made our first open tournament possible. We’ll see you all next year when we make this tournament even bigger and better! 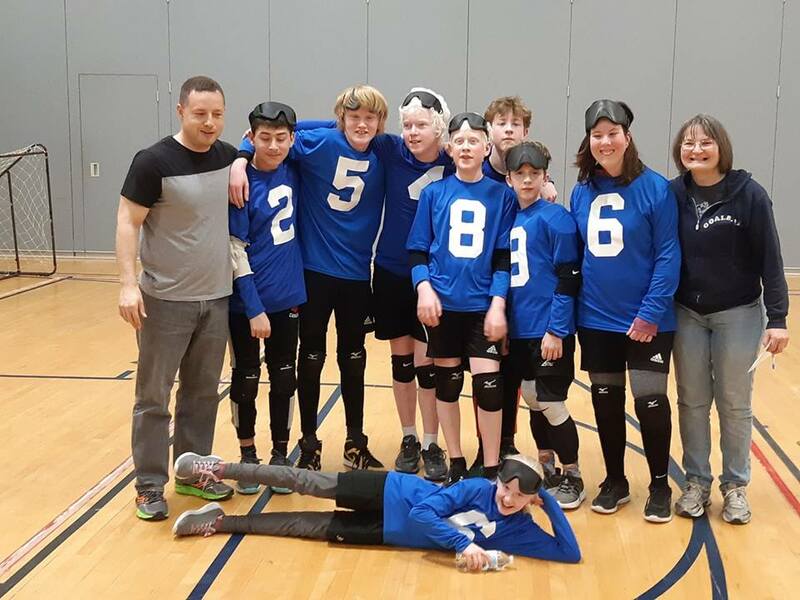 Check out this fantastic audio documentary, completed by a journalism student at Kings College, about Blind Sports NS’s own Stephanie Berry. Link below. 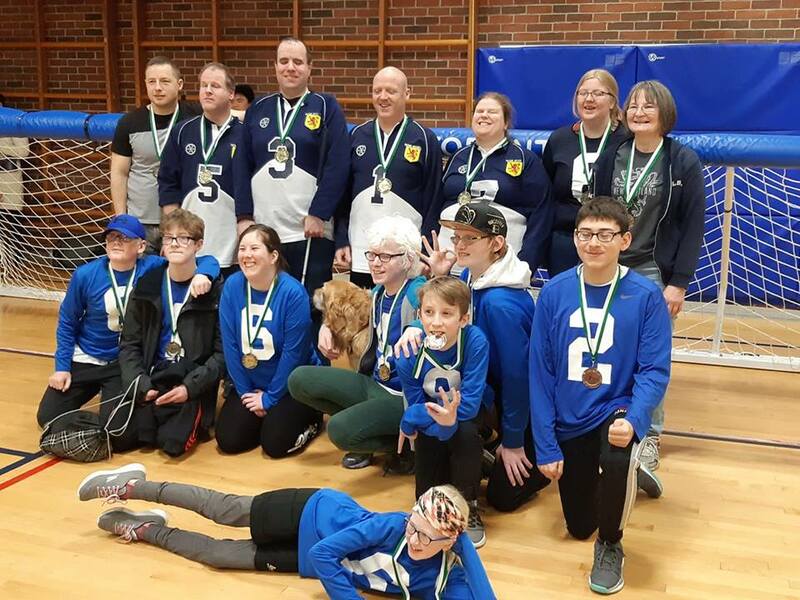 Stephanie Berry describes the importance of teamwork and independence in her life, and how she experiences both through goalball. 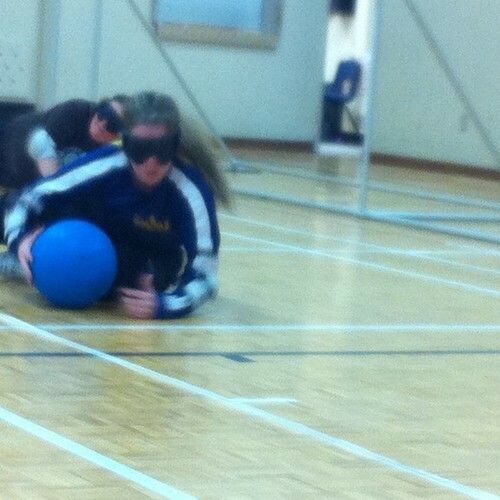 Photo description: Stephanie slides to her left, blocking & grabbing the ball, while playing centre for the NS women’s goalball team.